“We regret to inform you that your shark trip for tomorrow has been cancelled…”Of course, it is the last thing you want to hear when you have been waiting months for your shark trip to eventually roll around; but in reality, it can and does happen from time to time, so when it does, let’s see how we can somehow still make your day a good one! 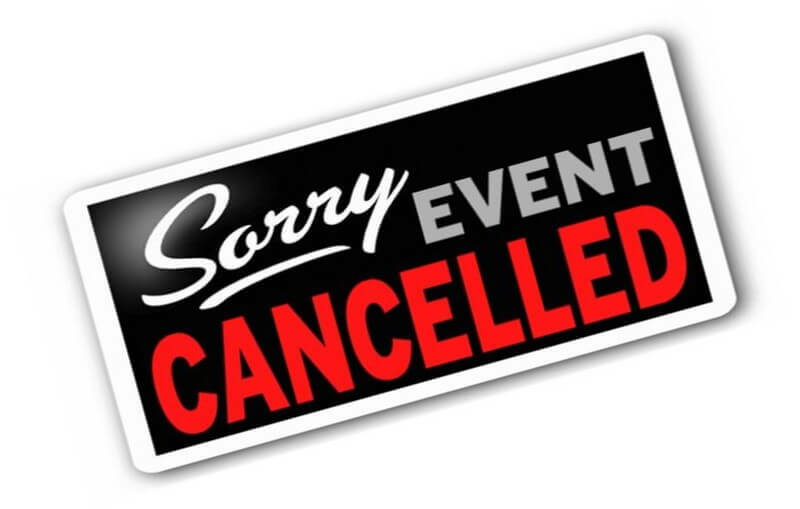 The reason for the cancellation will play a large part in what other activities are on offer, so let’s go through a couple. 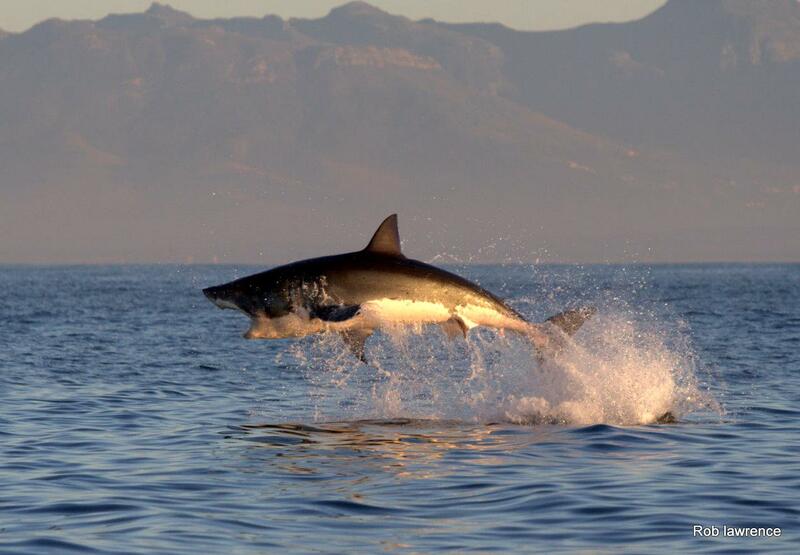 Firstly, hopefully you booked your shark cage dive early into your holiday, so as that if it is cancelled, for whatever reason, you still have a couple of days to which you will be able to reschedule the booking! 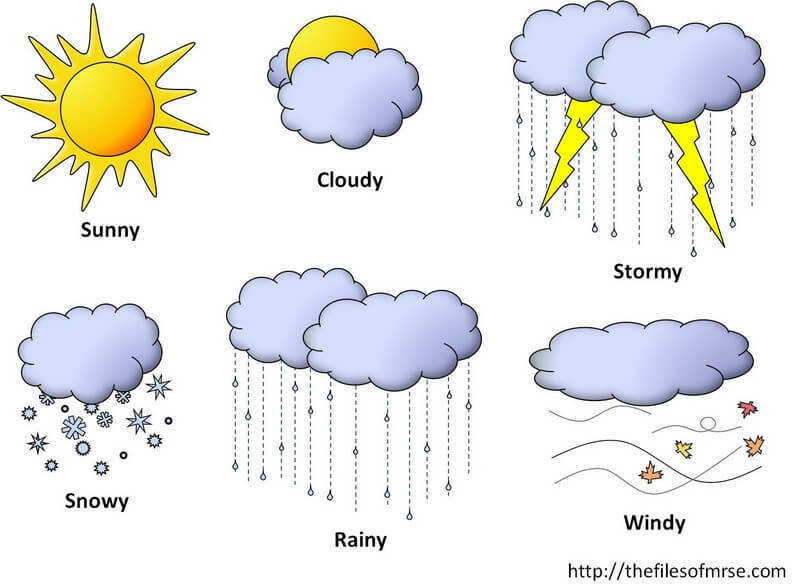 This is always good advice whenever booking any weather dependant activity. 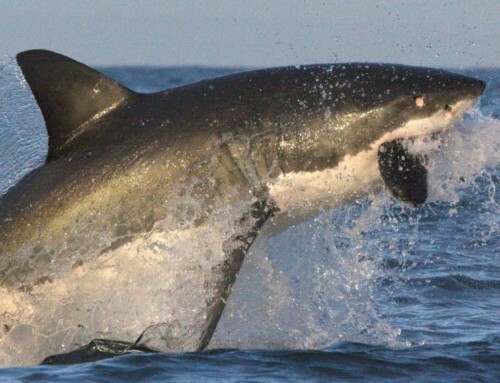 If the booking has been cancelled due to slow shark activity, you could always try to reschedule the booking to a week or more hence, by which time, hopefully whatever it was that caused the Great White Sharks to play hide and go seek, will have sorted itself out and the Great Whites will have returned. 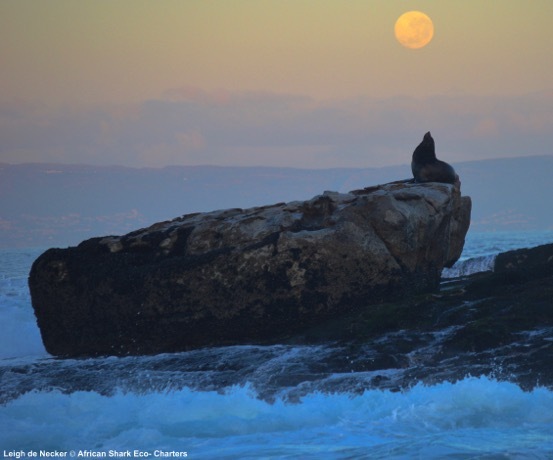 If you do not have the extra week, or this is your extra week and have already rescheduled and don’t have more time, then there are other options, also involving other sharks of False Bay! Seal Snorkelling is an option. Even as an uncertified scuba diver, you will be able to snorkel (or scuba if certified) with the cheetahs of the ocean, the Shortfin Mako and beautiful and tranquil Blue Sharks. 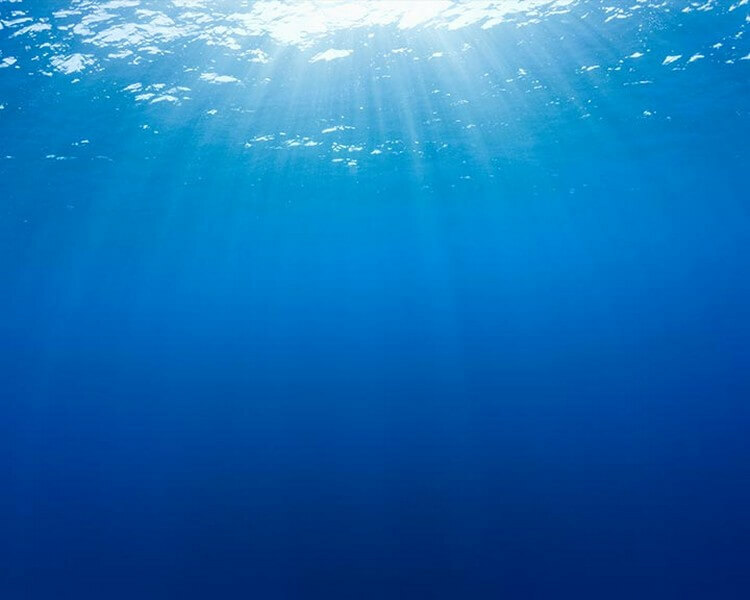 These dives are considered Pelagic Dives, as they are deep ocean dives. This is a full day dive and in the open ocean with these majestic creatures. No cage necessary. Or, if that is just a little too adrenaline filled for you, try diving with the seals. These friendly little creatures are very inquisitive and a joy to swim with. This dive is offered to both certified and uncertified (snorkel) divers alike. If you are a certified scuba diver, you could do the Seal and Kelp Forest dive, which is the best opportunity to see the illusive and pre-historic Sevengill Cow Sharks up close! Again, no cage necessary. Do a Scuba Resort Course and then Dive. 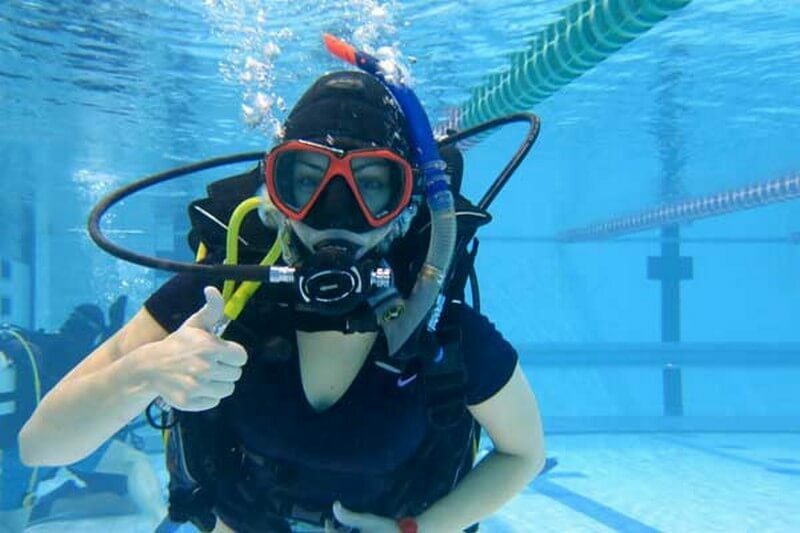 If you really want to experience a scuba dive, but don’t have scuba certification, that too can be arranged, with a “Discover Scuba Course” – this is a resort course, where you will receive a crash course on the scuba basics and then be taken on a scuba dive! Bet you didn’t even know this was a possibility? Please understand that this is not a certification course, but rather an opportunity to experience scuba. 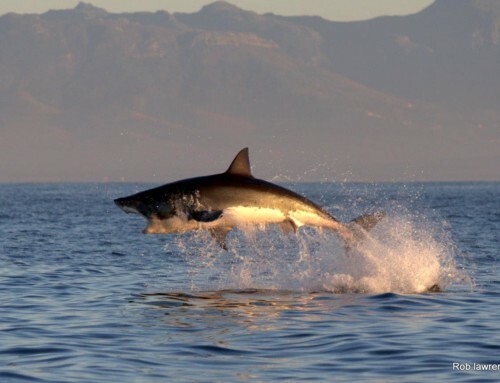 All these options are only available if the reason for the cancellation is low Great White Shark activity, of course if the booking was cancelled due to unsafe sea and weather conditions, then a number of these options would not be available either, but that is when we look at more land based options. 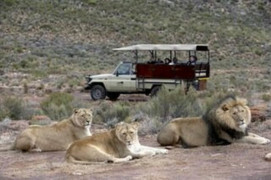 You could do a Big 5 Safari, just 2.5 hours outside of Cape Town, and come face to face with the apex predators of land. You could experience the Spice Route and some local wine farms. Cape Town is famous for its world class wines, come and see why! 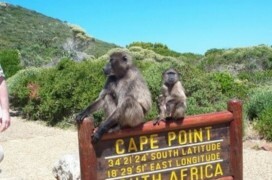 Or you could experience the luxury of a private Half Day Cape Point Tour. Visit the famous Jackass Penguins en-route to experiencing the rugged Southern Peninsula coastline, to culminate where the two oceans meet, in a friendly clash of waves, swell and spray. So, we hope you will never have to hear those 14 dreaded words, but if you do, there are at least options we would be thrilled to offer you. Until we meet again, keep that toothy grin.